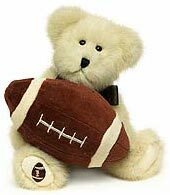 8" Thinkin' of Ya Bears; Cream bean-filled bear with velvet football pillow. 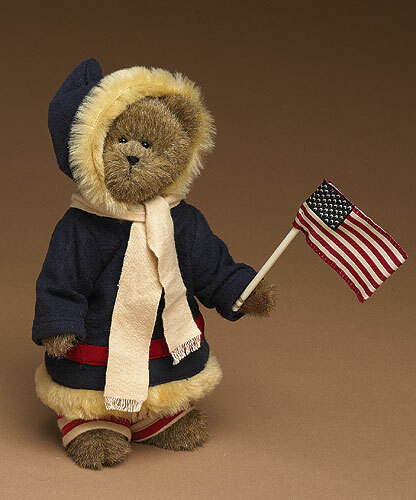 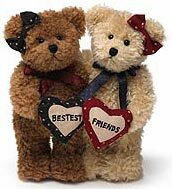 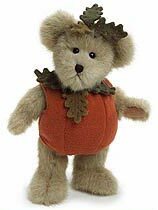 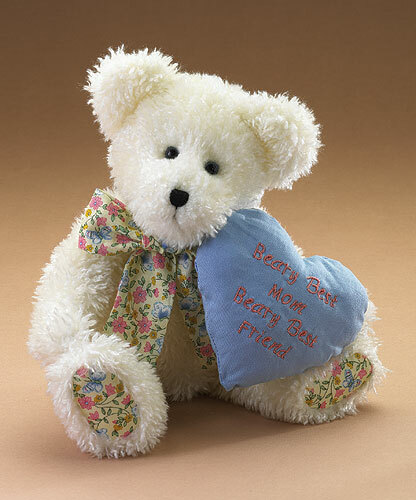 6" + 6" Thinkin' of Ya Bears; Friendship bear set, brown and gold chenille bears that hold star print heart pillows "Bestest Friends"
6" fluffy Mohair bear plush; Issued and retired in 1997! 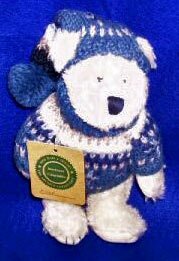 Guidebook value listed at $42.00! 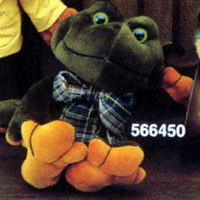 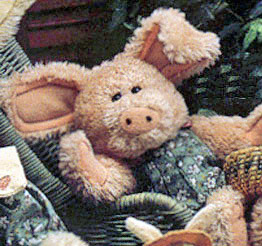 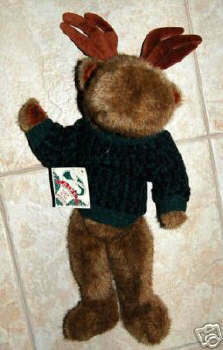 14" Plush Vat; Issued in 2000 and retired in 2002; This is a great cat. 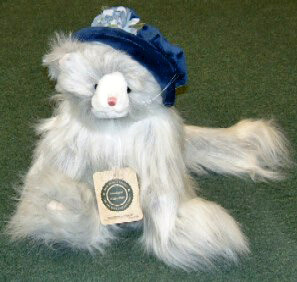 She is a 14" white cat full of personality. 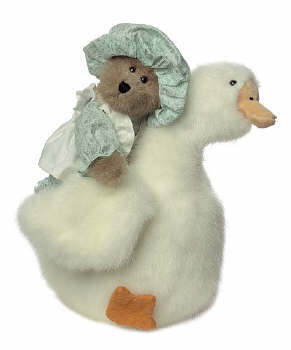 She even has her hat to prove it. 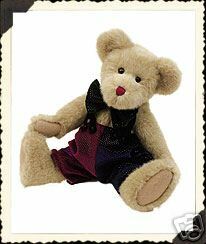 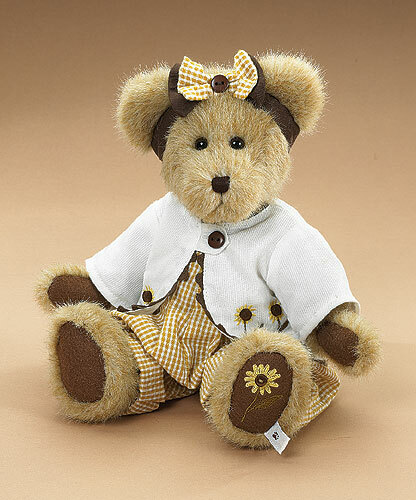 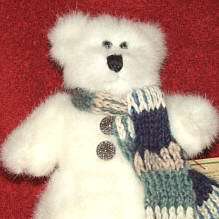 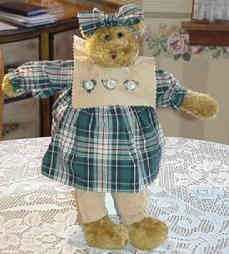 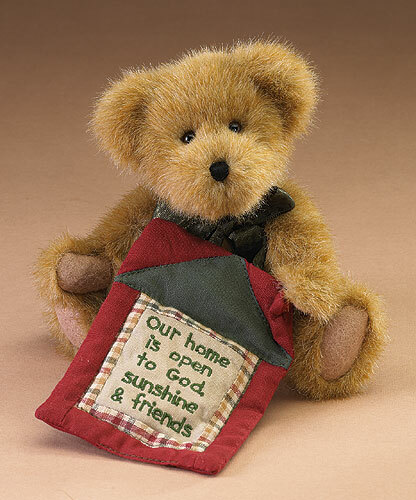 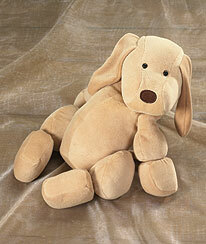 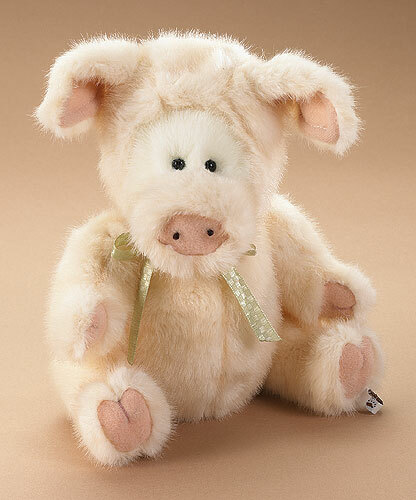 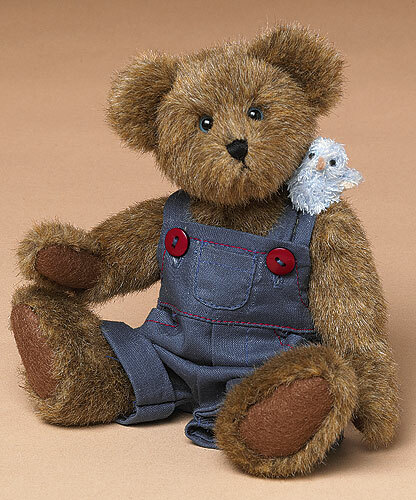 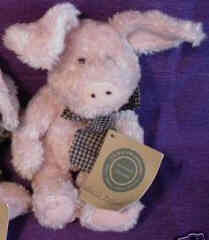 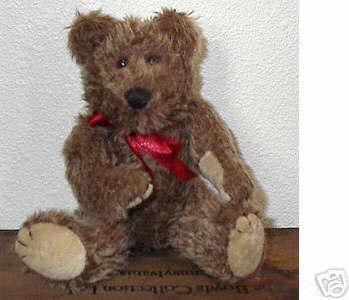 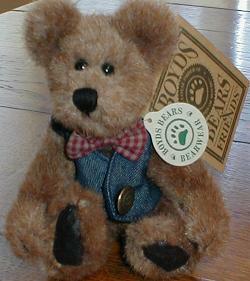 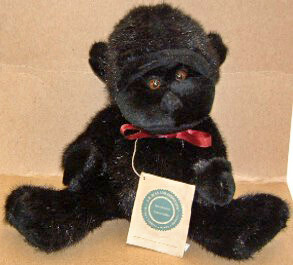 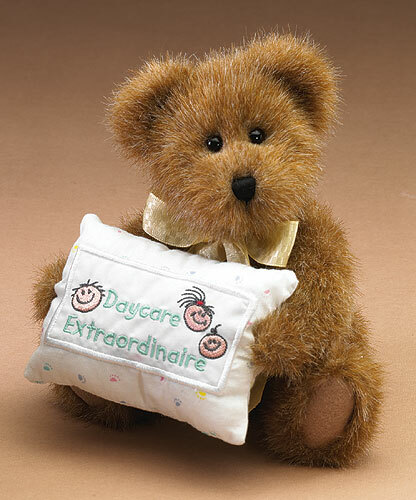 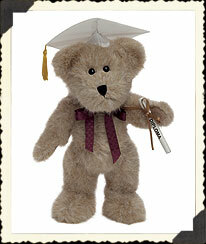 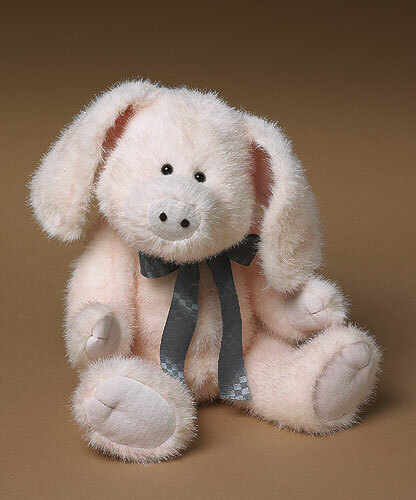 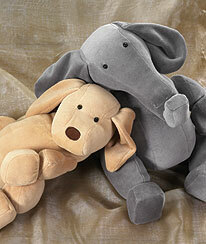 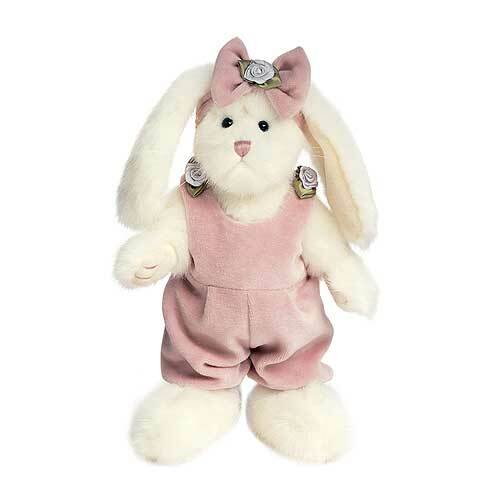 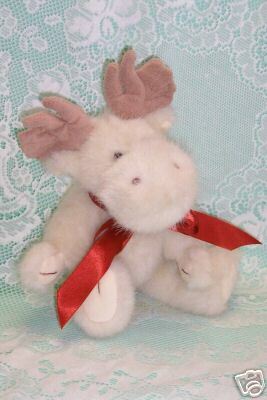 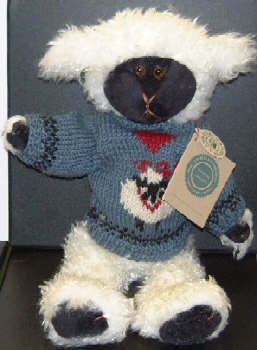 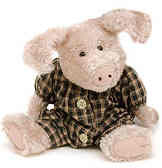 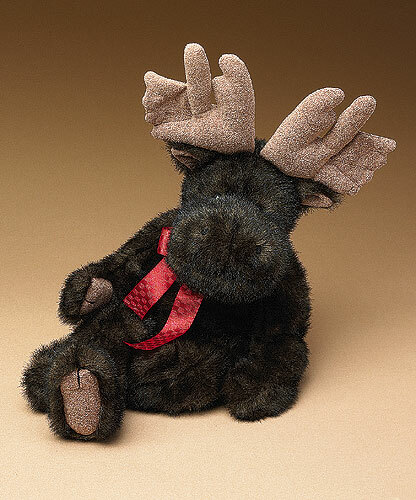 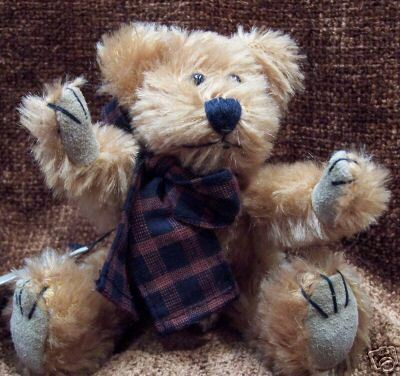 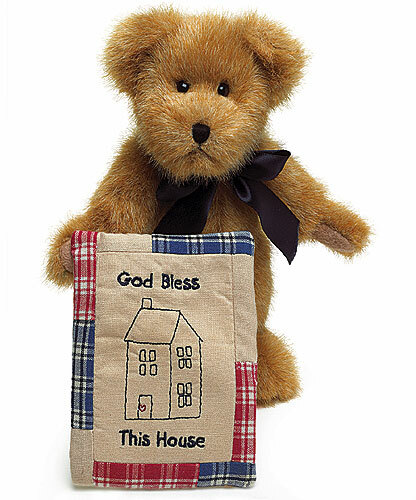 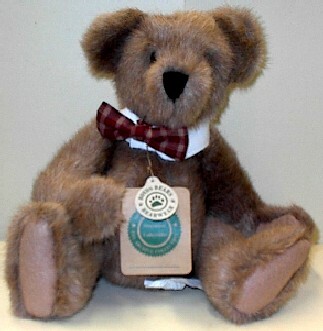 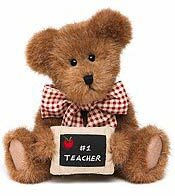 8" Mother's Day Spring 2004; A teddy bear designed for grown-up kids to give! 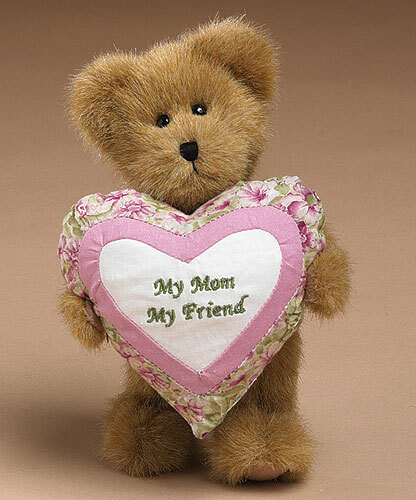 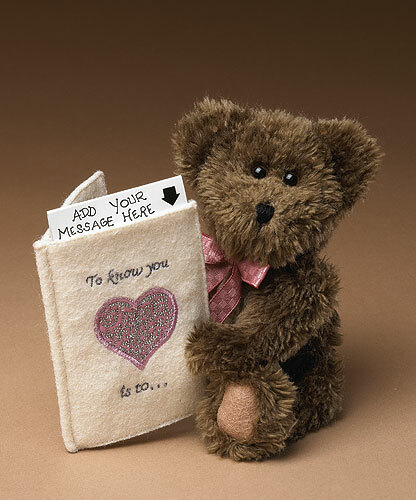 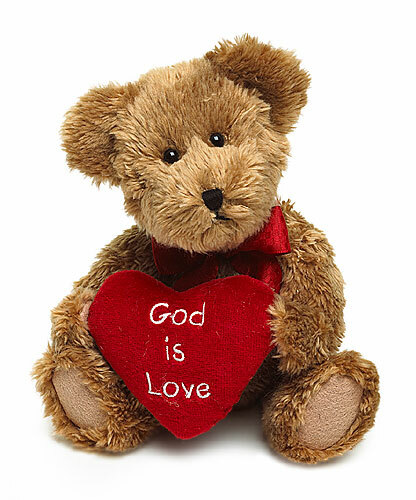 This gold teddy holds a quilted heart message that Moms will adore!